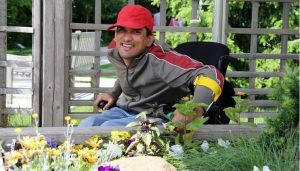 The Riverwood Conservancy’s Enabling Garden is the only therapeutic garden in the Greater Toronto area helping children and adults overcome physical, cognitive and emotional difficulties. 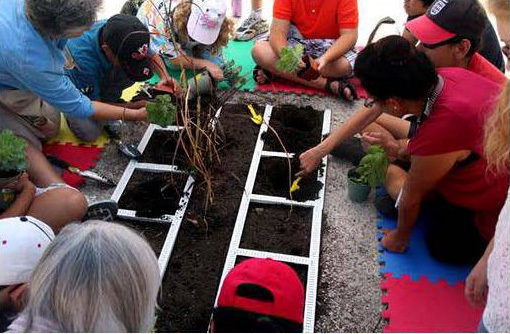 The programs build confidence, self-esteem, strength and mobility and inspire a deeper connection to nature through hands-on activities. The Enabling Garden serves an ever-increasing need in this urban area, doubling its capacity each year since opening in 2013.